January is the month of resolutions. Eating better is something that’s high up on most people’s list, and it’s a good goal to set. After all, nothing is more important than our health. I have been carrying around a lot of baby weight and it's high time to loss it! I started going to the gym again and everything hurts, lol! I know it’s easy to fall into bad habits, and the new year can help to re-calibrate our thoughts and allow us to reflect on our goals. The key to a long term healthy eating plan is to enjoy what you’re eating and consume healthy foods without feeling like you’re being deprived. We can all get a craving for something sweet now and again, and working in something that feels indulgent can help you stay on your plan rather than going on an all-out binge. Here are some of the treats you can indulge in to satisfy your sweet tooth that are still a healthy choice. This is an easy one that makes the perfect light, after dinner treat. Add some chopped fruit to either flavored yogurt, or flavor plain greek yogurt with a little honey. You get a portion of your five a day in, and depending on the yogurt, you choose you could get some protein and probiotics in too. It’s a nice sweet kick but isn’t too heavy; it’s high in good stuff and low in calories and fat. Perfect! My personal favorite these last months! And Nick's too! With a recipe from a very talented and creative cook, which you can find here this lemon pie is entirely made of unprocessed ingredients making it a perfect healthy dessert. Sugar-free jelly is another little light treat; you can buy ready made pots which are perfect to pop in your lunchbox for work. A sweet, low-calorie snack that’s much better for you than a bar of chocolate! Alternatively, you could make up your own jelly, adding some chopped fruit to give it more substance. 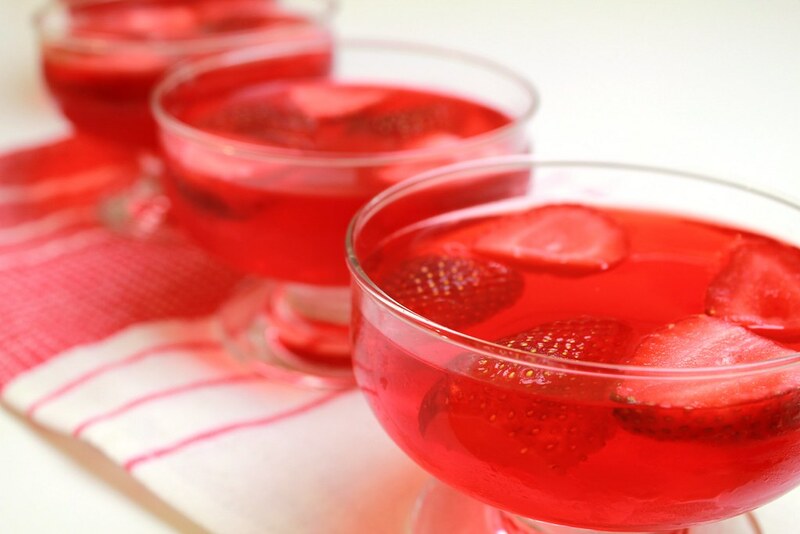 Enjoy with some thick yogurt for a healthy ‘jelly and ice cream’ alternative! Childhood nostalgia right there. This is a fun way to serve a healthy dessert at a dinner party. Loading up the banana with berries, mint, nuts and a splash of syrup for sweetness looks really impressive but isn’t heavy on the calories. Lots of other clean eating dessert ideas like this can be found online so if you have a sweet tooth, there are plenty of options other than chocolate! Cous cous is an excellent form of lean protein, fiber, and vitamins. It’s usually served as a savory dish, but can easily be made into a healthy sweet treat. Using it as a base instead of say, white flour means it won't send your blood sugar soaring. And you can sweeten it with vanilla and a flavored yogurt. If you’re looking to cut back on sugar, add a little sweetener instead. Although try to go easy on the stuff, while lower in calories than sugar eating too much of this can cause problems in itself. A little bit, however, is fine, and if you want something stodgy and a little more ‘pudding- like’ cous cous cake could well be it. Top it with some healthy nuts, seeds, berries, whatever you like. You will find that once you start reducing your sugar intake, you will naturally not crave it as much. Sometimes traditional desserts can even seem too sweet! Try to use fruit as a natural way to satisfy your sweet tooth where possible and incorporate it into your desserts where you can. Honey is an excellent substitute as well! Nick hasn't had any sugar for almost a year now and I am trying to do the same. Wish me luck!